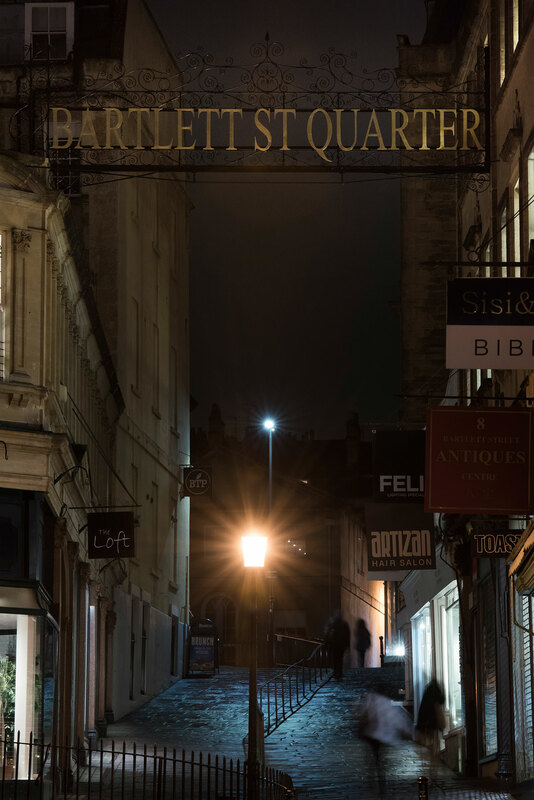 Last month I was approached by Sarah Moola, deputy editor at Bath Life magazine, to capture some images of the artisan quarter of Bartlett Street in Bath, as well as the owners and shops that reside there. 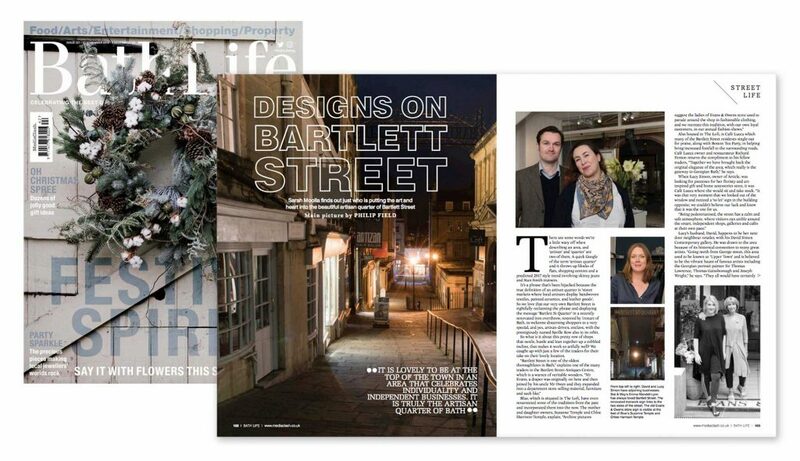 The images were required for a four page article that forms an on-going feature in the magaizine entitled ‘street life’ where different streets throughout Bath are documented on a monthly basis. As well as my images of shop owners being used, I was delighted to see my long exposure night image used to introduce the piece. 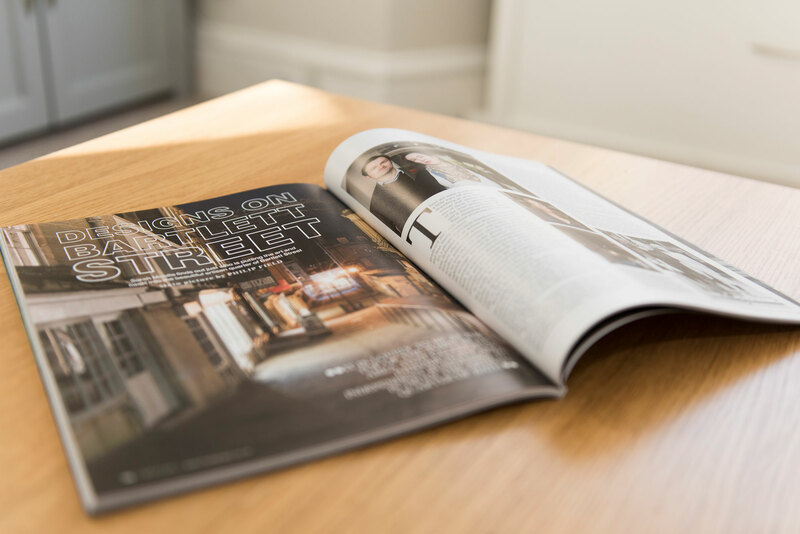 Although tempting to shoot such an image in landscape, it is imperative when shooting for magazines to understand the layout and format of the magazine and I took this shot, as well as the one featured further down, deliberately in portrait so as to ensure Bath Life had two great option for their intro shot. 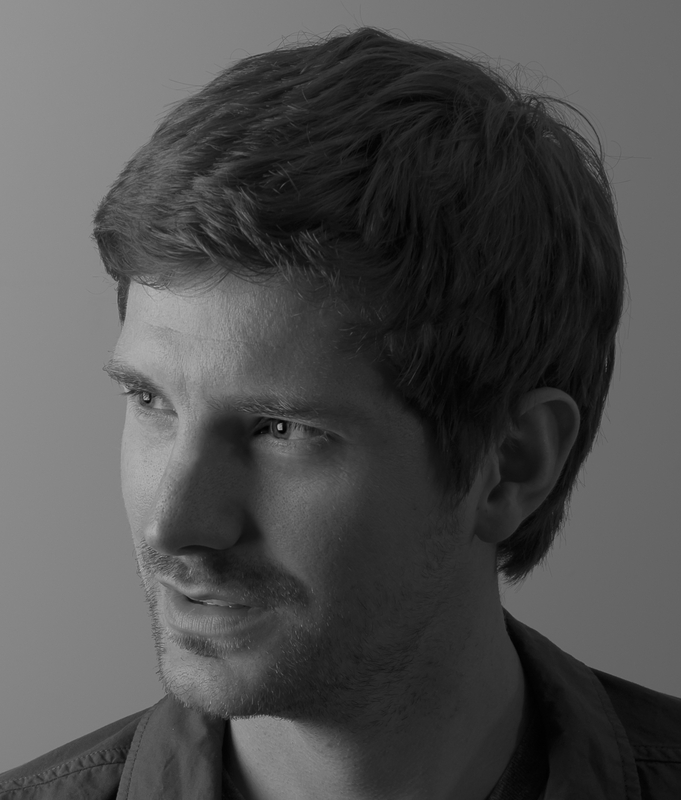 If you are looking for a freelance photographer in Bath, please get in touch via my contact page or drop me a line on 07538 075784.